Stretch limos are a perfect way to make your event special. Get that Red Carpet feeling and make an impact on your night or day out. 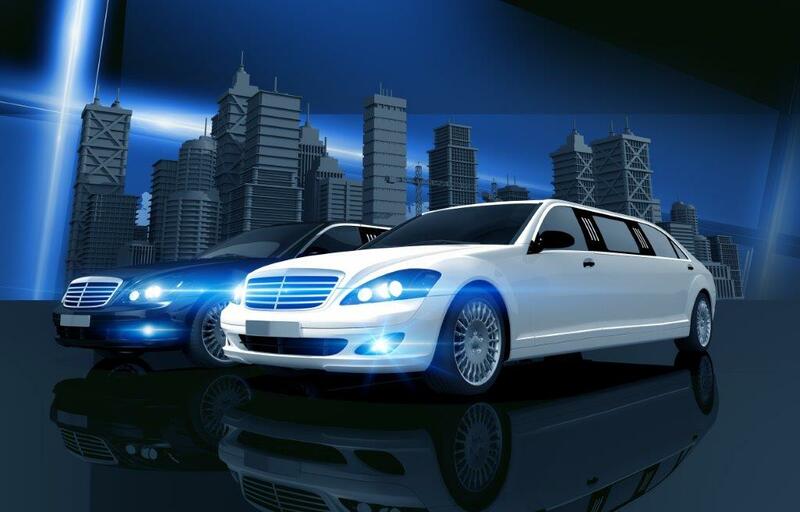 Simply fill in your request and get a great deal on Limo Hire in Brisbane. Expect top quality vehicles and professional service from our chauffeurs to make your trip an awesome experience that you will remember. Luxury, style and class for any event. 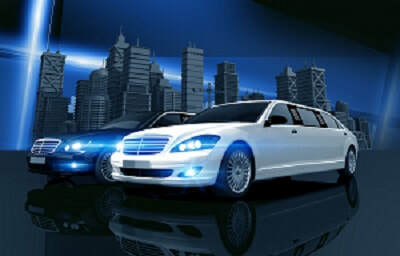 Hire a stretch limo in brisbane for any occasion, Weddings, Parties, Formals, Anniversaries, Dining or Corporate events. 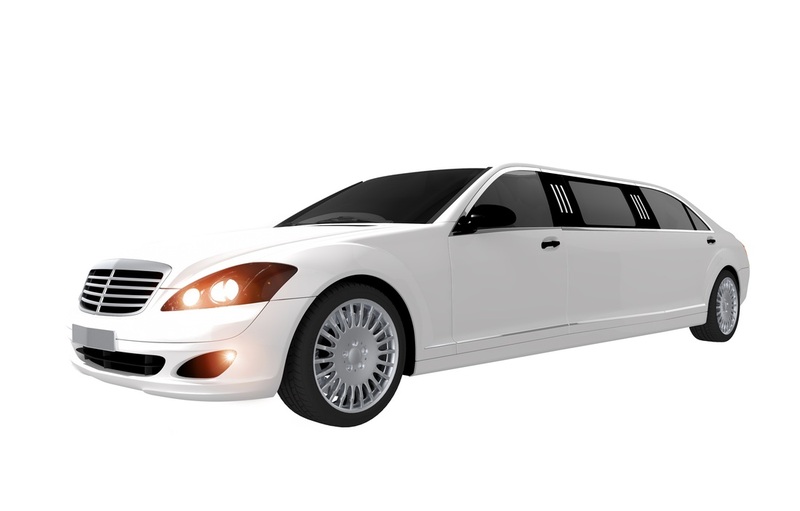 We have a large range of modern stretch limos for hire in Brisbane.